Christmas is the best opportunity of the year to treat yourself and go to the hairdresser! It is also the long-awaited period for hair managers to increase their annual earnings. We must not neglect this great moment of consuming by taking advantage of the magic of the festivities! 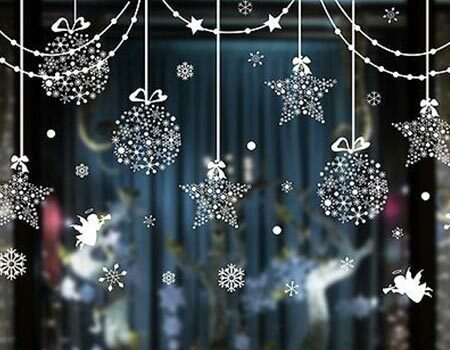 A beautiful decoration is the secret key! While unpacking boxes it's often the big mess. We take our accessories and ideas out with no thematic line to follow. However, it is essential to choose a theme to fascinate your customers and win new ones! 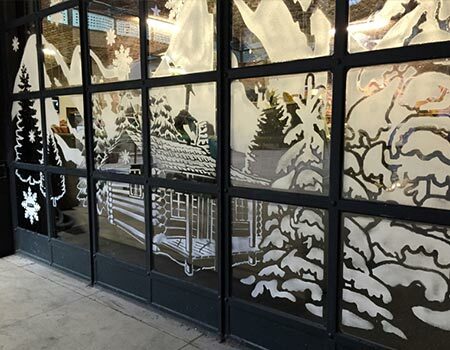 An inviting commercial window will attract the most people and will open the doors to a festive and convivial environment! The watchwords are: lightness, sobriety and refined! 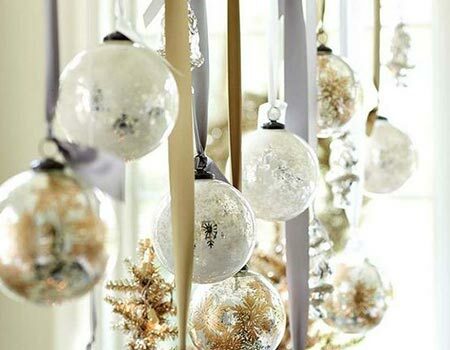 To make it short, don't we push too much with the decorations! 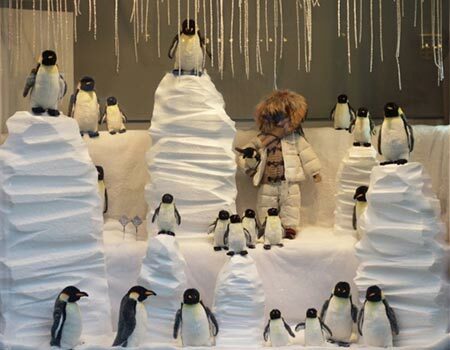 A great rule to follow: fit your decoration according to the size of the shop window. For a large and high window, use the space from top to bottom. If your window is quite small, concentrate all on the center without overloading the contours and tops sides. Stickers are a great way to decorate your window, very easy to put on and so adorable, they are of all sizes and very affordable. Invest in the lighting, it will give to your hair salon charm and peacefulness. 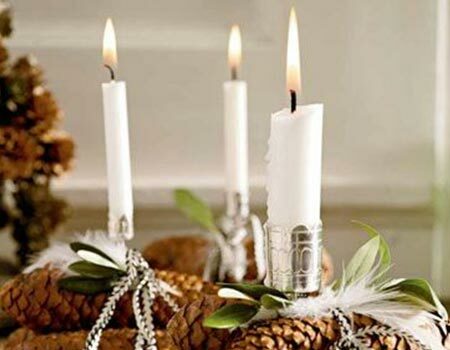 Candles offer a fascinating atmosphere and are ideal for those with a small budget. Light them on during the evening from 5 pm, everyone will be attracted to these dim lights. The decorative item will be the soul of your style, show them up! 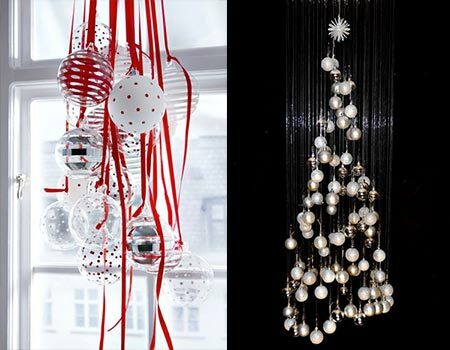 Sometimes, just a few Christmas ball ornaments or some decorations hanged by strings or ribbons are perfect to decorate your window and reflect your Christmas emotions. Tips for low budget: sprinkle the bottom of the window with cotton! 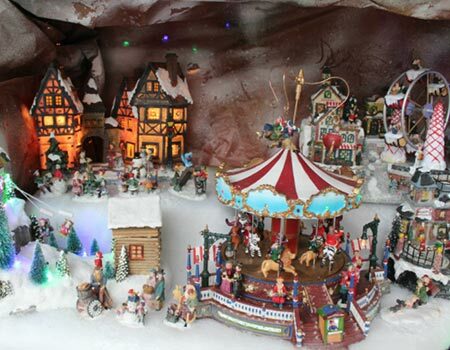 Superb imitation of snow, this will be an excellent support to show your Christmas items and products. If you want to entrust your window to a professional designer, do not let him go on by is own. Continue reading the next part, you'll be able to give him some essential guidelines. 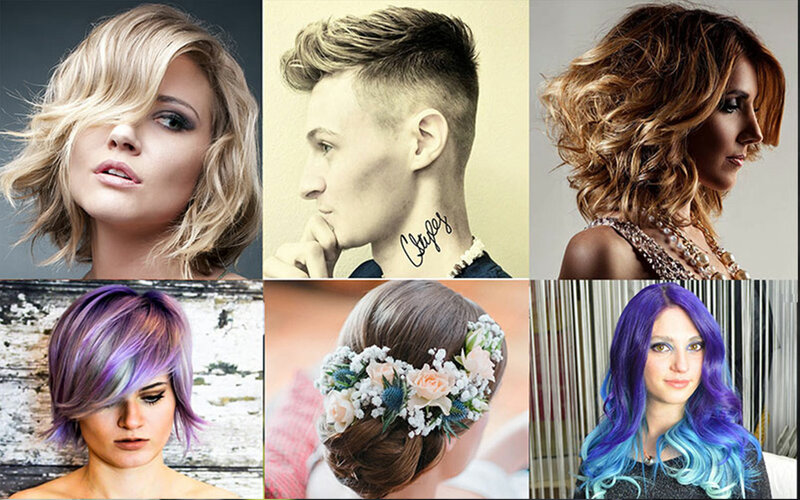 The colors and style you choose must be propoer with the type of your costumers and the style of your hair salon. It is crucial to choose a theme and stick to it. Coherence must be please! Think always about your customers, it is for them that you do all these efforts. For the choice of the colors, white can be used in any situation and associated with another color. Choose at least another color according to your preferences and to the message you want to give. Be careful, do not put more than 2 or 3 different shades. Let's discover the themes to use according to the type of costumers. 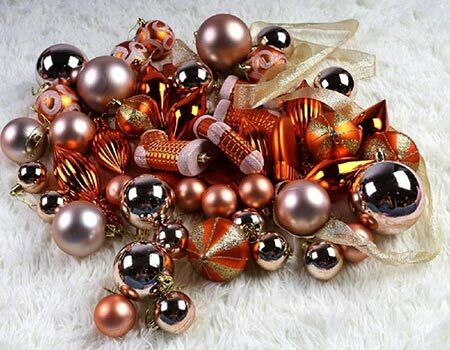 - Female: they will simply love the bronze colors, powder pink and big glamorous Christmas balls. - Posh: silver or golden colors and sparkle fit perfectly with the elegance of your hairdressing. If you create a special animation for the festivities such as Updo, stylish hairstyles, make up, etc. these tones will be in line with your services. 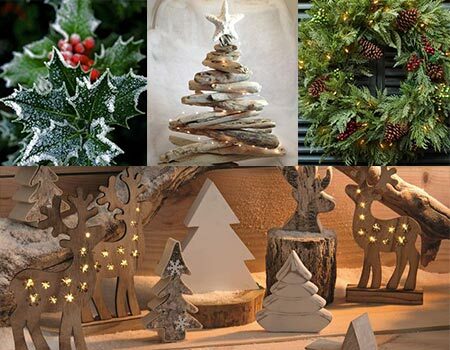 - Free-spirit: if you have an organic hair salon or offer treatment and tint with plant, bet on a nature decoration like wooden item, pine cone... For a massive decoration holly and fir branches are stunning. 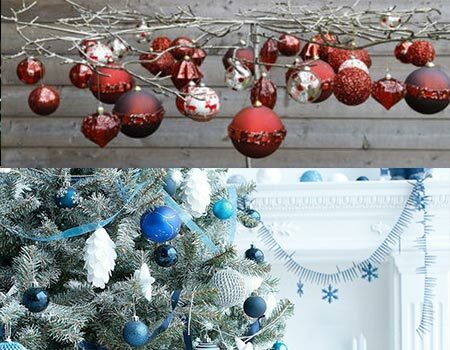 Finally, if you want to please everyone: use white and red for tradition and joy or white and blue for a magical and sweet touch. Do not forget your salon entrance! The famous salon door who opens to your universe must be in line with your window decoration. Pick an item you like from the window and highlight it in your store entrance. Even in this case, you must have a light hand, customers need to be able to see what's going on in your salon. 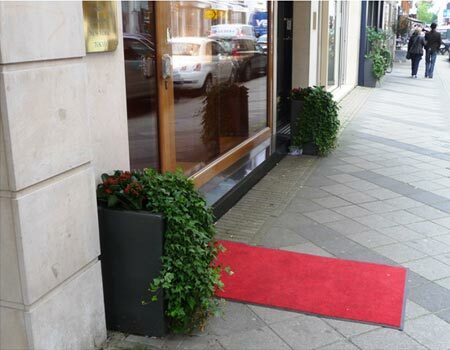 If you want an entrance that does not remain unnoticed opt for a nice red carpet in front of the door! It's always very inviting for your customers and does not cost so much! Continue with your decorative theme on the workstations. Here also, resume the theme you chose in your window and add a little touch on the mirror (a top sticker) or on the shelf (a candle placed). It is also an opportunity to take of some mess. The more your salon looks tidy, the more your decoration will take value. The place not to miss is the display of products! Once it's tidy and well-filled, you should decorate it with fake gift packs (always following the colors of your theme). This will invite your customers to buy the products you sell for themself or their loved ones ! You can hang few little on your shelves and even expose some big one on the floor around your display. 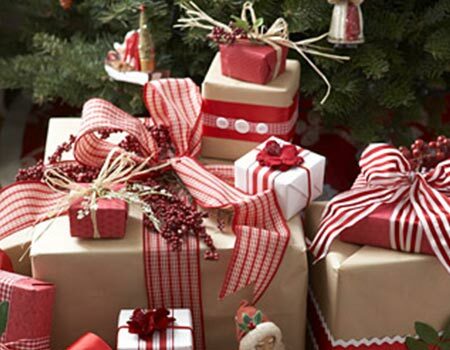 Be sure to cover the bottom of your display with a nice cloth or gift wrap to make your decorative elements stand out. Last path for your customers and last moments to seduce them. 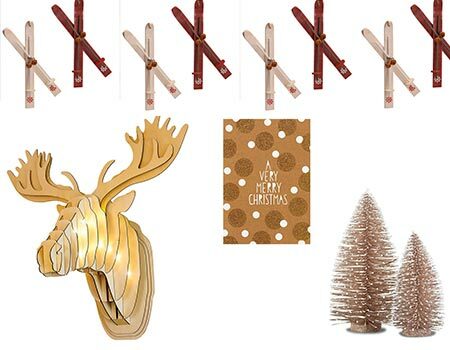 Give a little recall of your decoration at the till to give a festive atmosphere (not forgetting the corner dedicated to the tips). 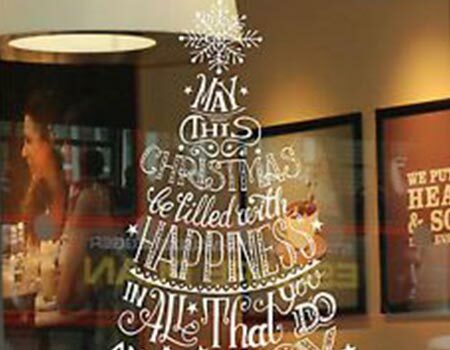 This will highlight the Christmas gift you are going to give to your customer (often very expected) and leave a last positive image of your salon. 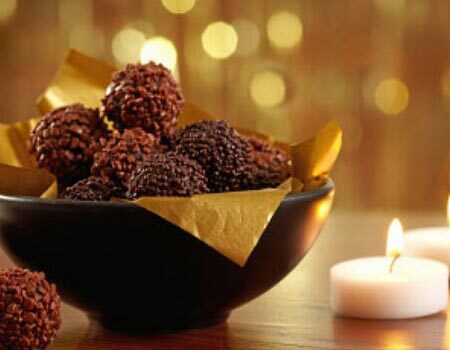 Leave chocolates at the till to highlight your decoration (there are several brands at affordable cost, but if you want you can also bake them at home). Last tip: pay attention to space! 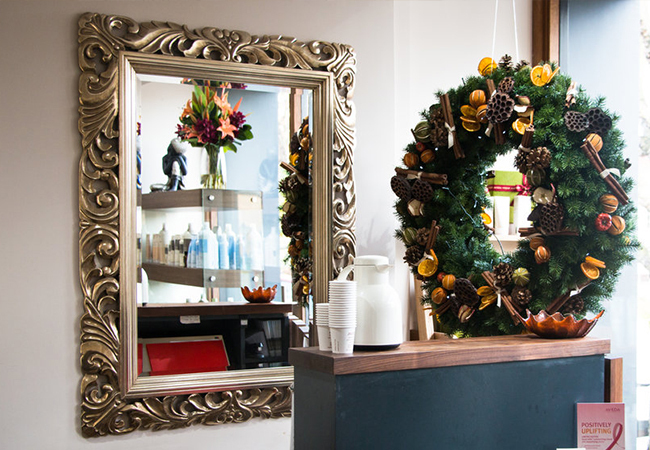 Christmas time is a very busy time and your hairdressing may be crowded (and we hope so!). 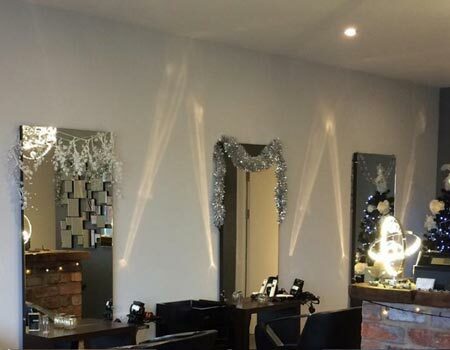 So do not put a large Christmas tree or other big decorations inside your hair salon. Christmas tree is not a decorative obligation. Avoid: Inflatable balloons that evoque a cheap decoration.